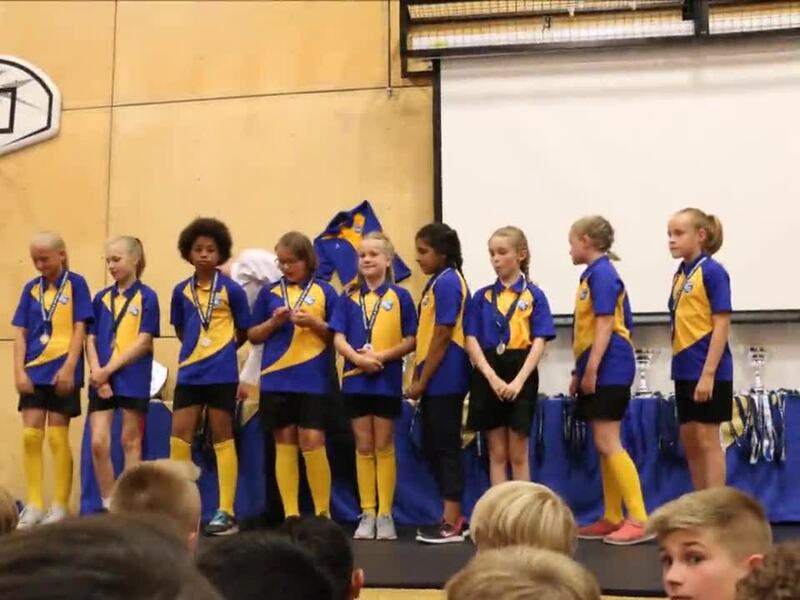 On 18th July 2017 the Annual Sports Awards Evening was held. Over 120 pupils were invited to celebrate the School's most successful sporting year to date. A fantastic evening was topped off with the awarding of individual sports prizes to winners. Here is a link to a copy of the programme outlining all of the awards that were given on the night.